If you’re studying at our City, Frenchay, or Glenside campuses, Nelson and Drake House offers a top-quality accommodation option right in the centre of the city. 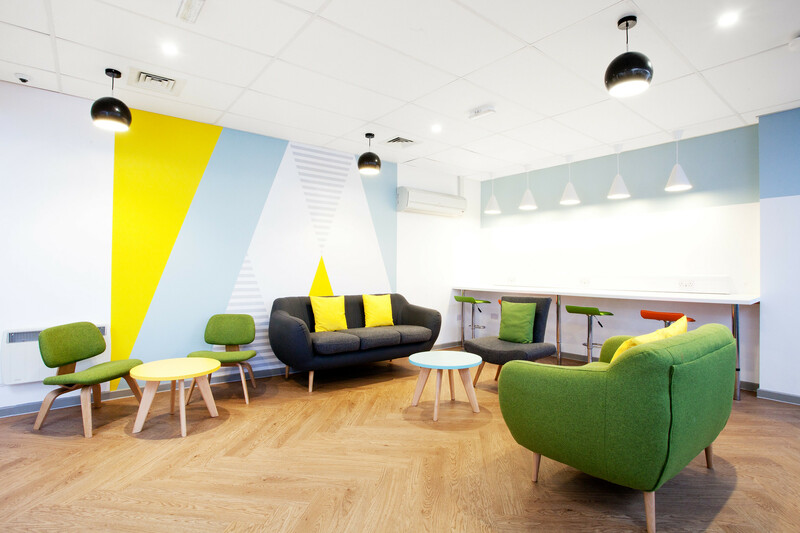 Managed by our partners Unite Students, the development has been extensively refurbished, so you’ll benefit from recently-decorated rooms, a new common room, study room and courtyard. Living on Rupert Street just by the Hippodrome, you’ll have all the bars, cafes and shops on your doorstep, and Frenchay Campus a short bus journey away. Non en-suite (two bathrooms per flat) and en-suite rooms, all three-quarter size beds, wardrobe, desk and desk chair, under bed storage and bedside cabinet. CCTV, on-site support, 24/7 emergency contact centre, common room with pool table, table tennis and table football, sofa and TV, study area and separate study room, vending machines, free MyUnite app to log maintenance requests. Who does what You apply to Nelson and Drake House through the University and we allocate the rooms. Unite Students then issues your tenancy agreement and manages the residence. Nelson and Drake House, Rupert Street, Bristol, BS1 2PZ. If you'd like to make Nelson and Drake House your new home, find out how and when to apply. Received an offer of accommodation for Nelson and Drake House or want more info?